Get a fantastic deal on some of the best brass instruments in the industry. 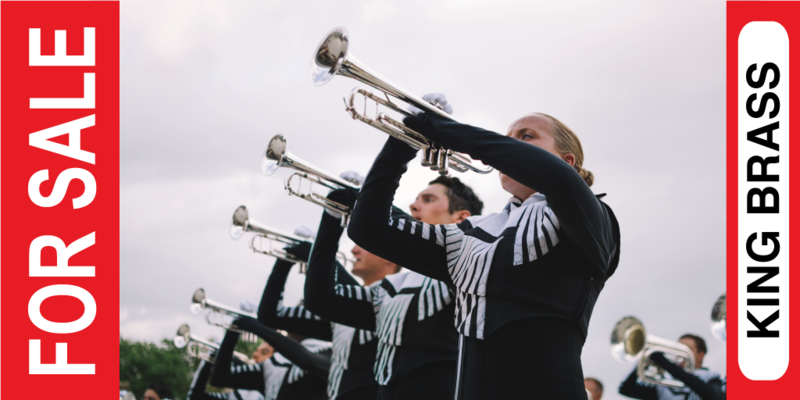 All instruments were used in the 2017 or 2018 marching season. For pricing information, please email prinfo@regiment.org or call (815) 261-1956.